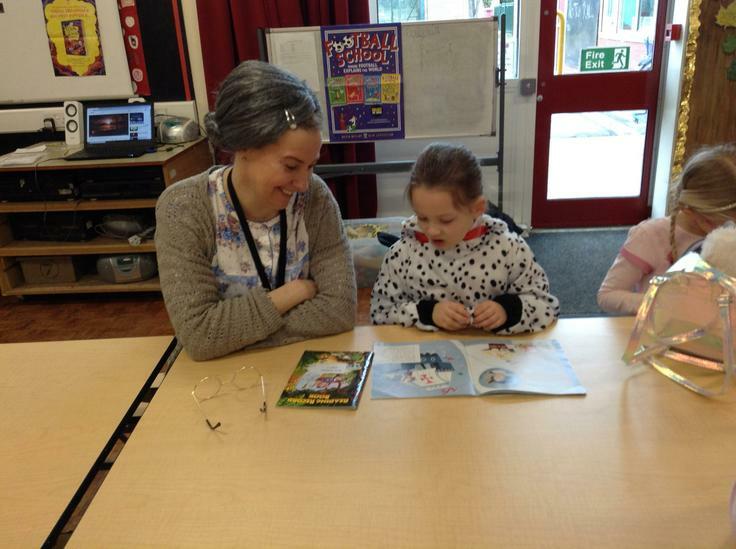 Well... what fantastic costumes this year! 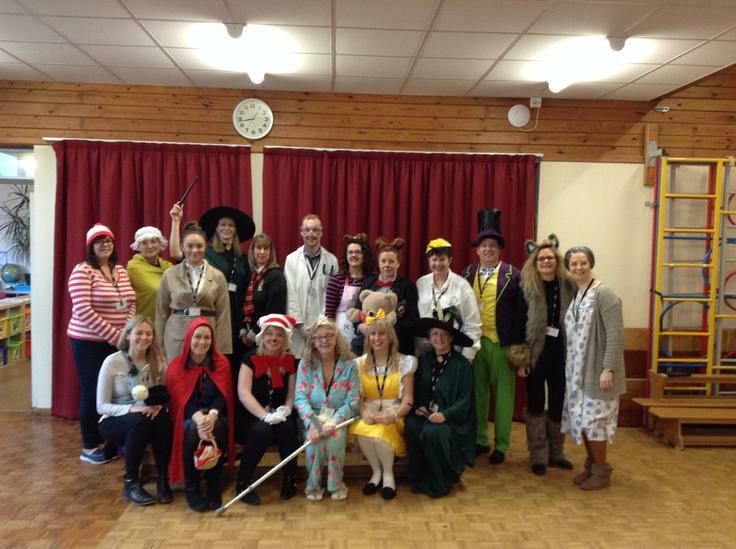 Everybody, staff and children, looked great. 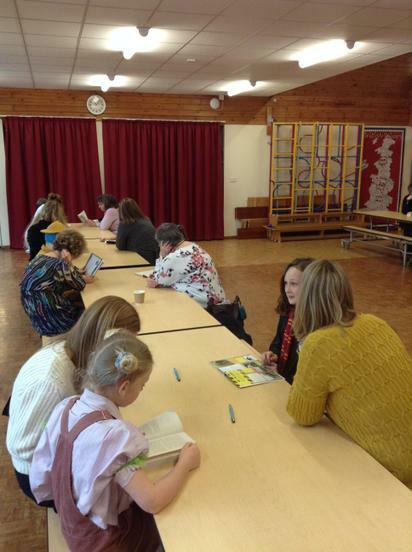 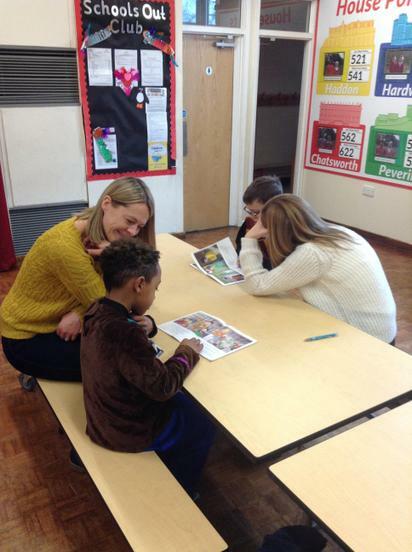 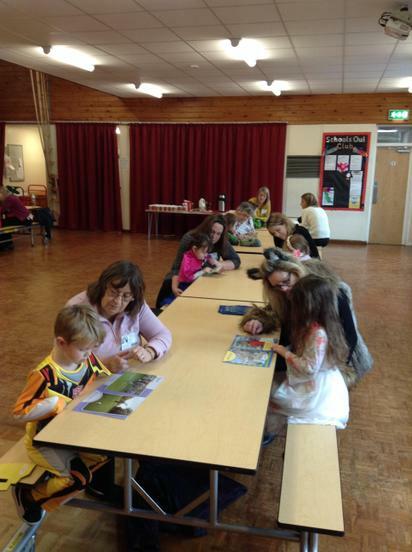 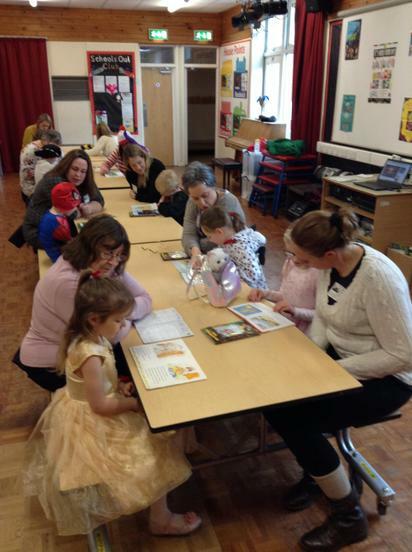 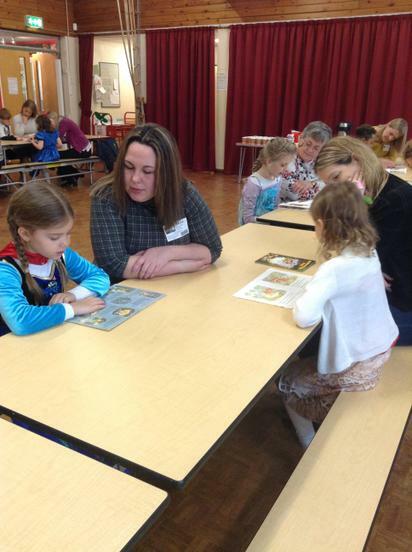 This year we invited parents in during the morning to listen to children read. 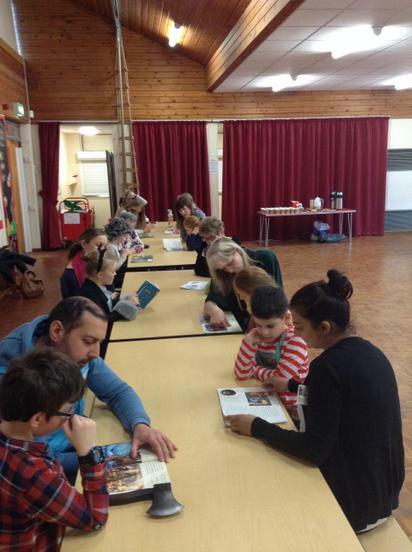 This was absolutely fantastic, both the adults and children loved it! 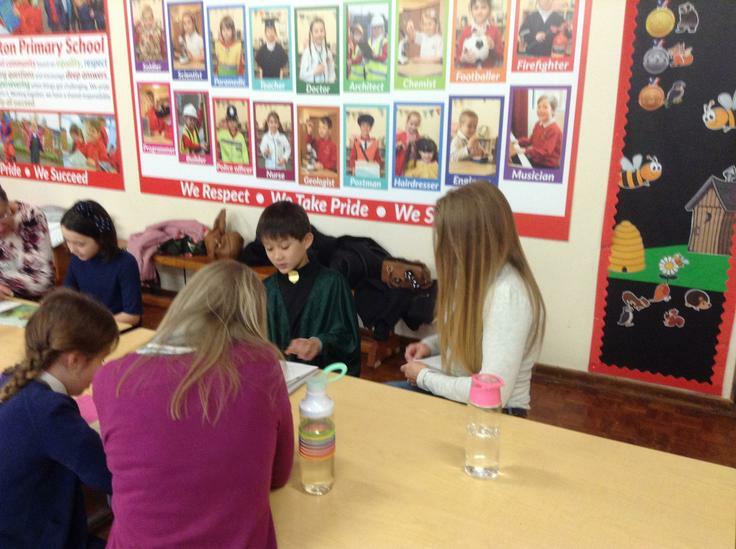 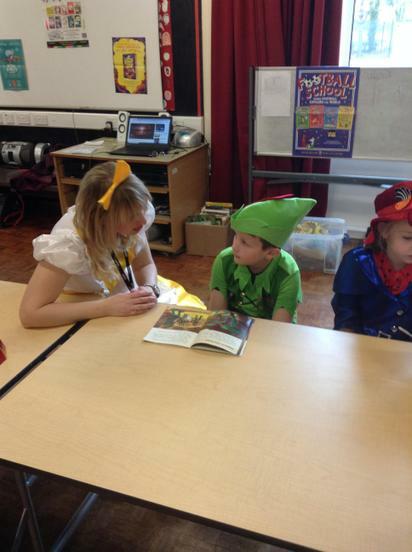 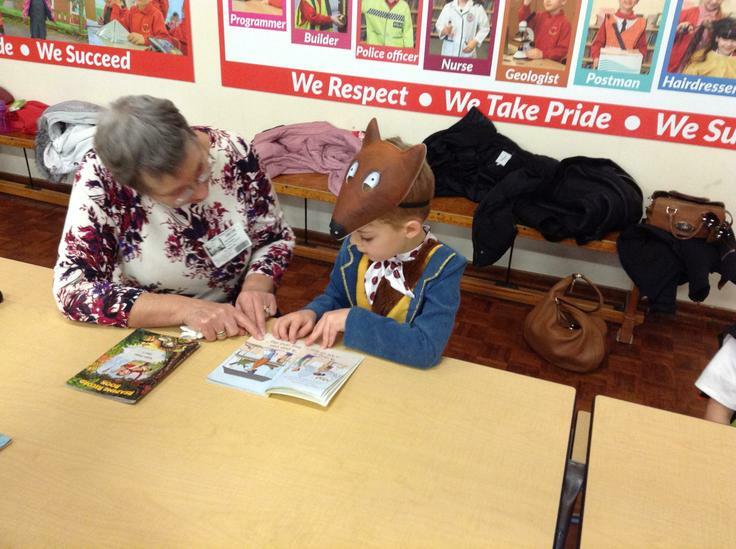 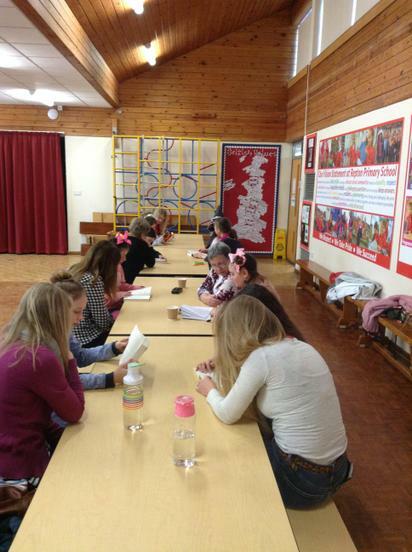 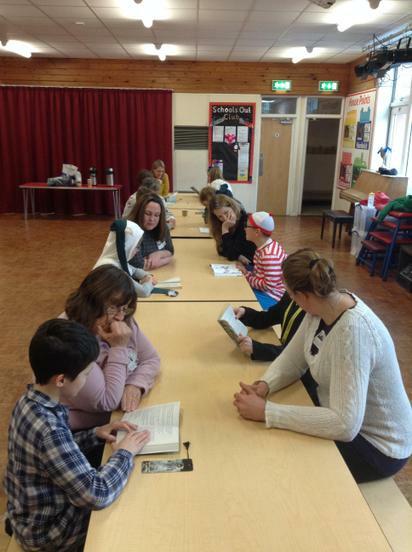 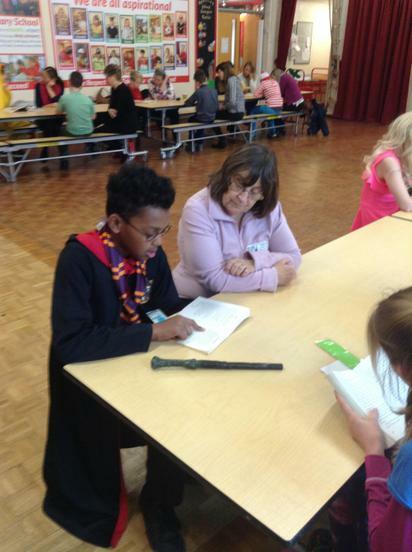 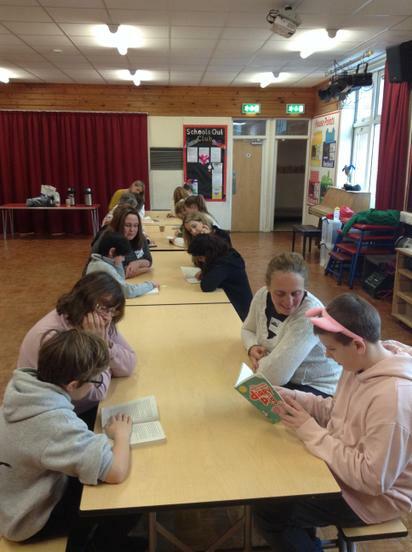 Every child in Repton Primary School had read to an adult during the morning of World Book Day. 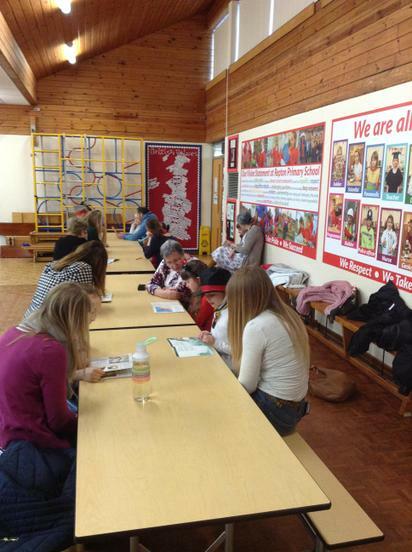 Thank you to all the adults that spent their morning with us, we loved having you in school.